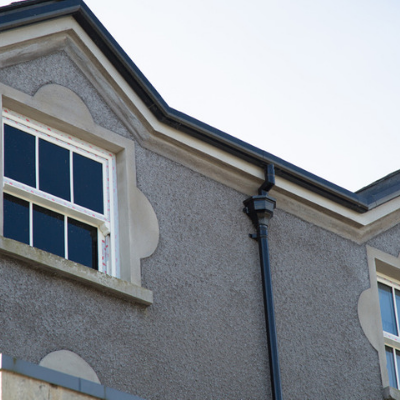 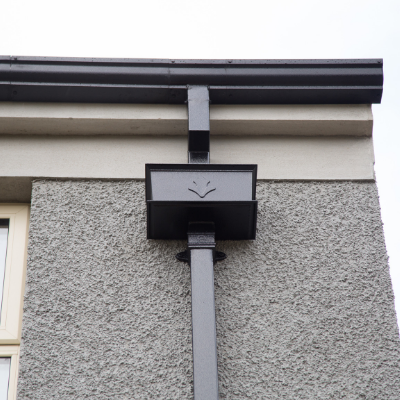 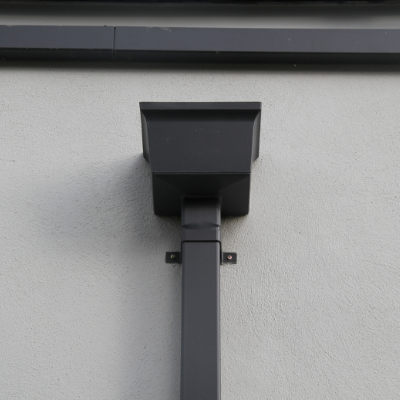 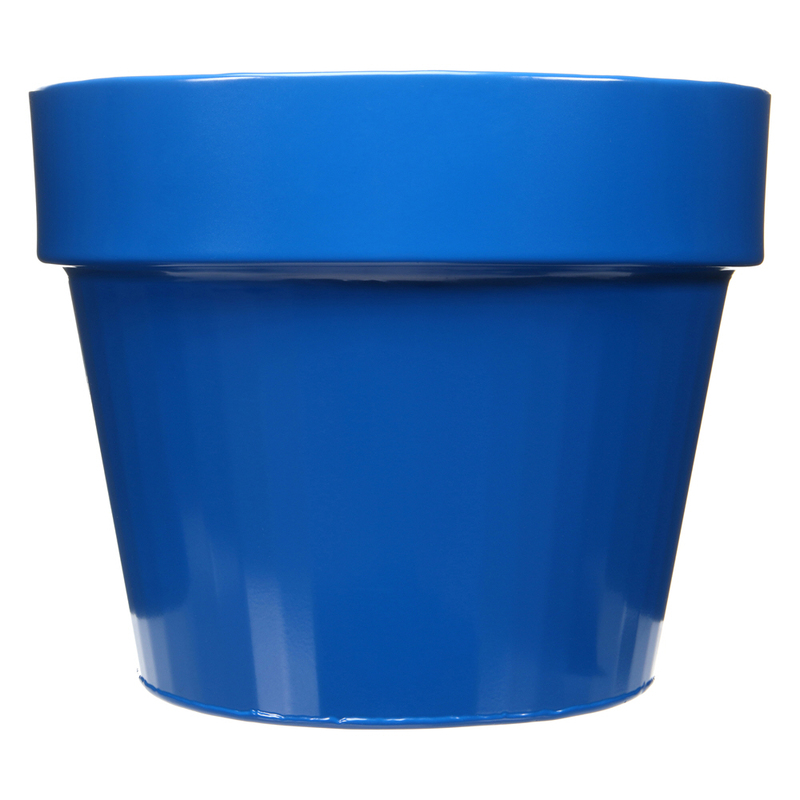 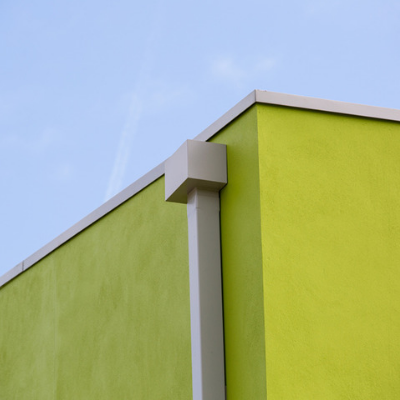 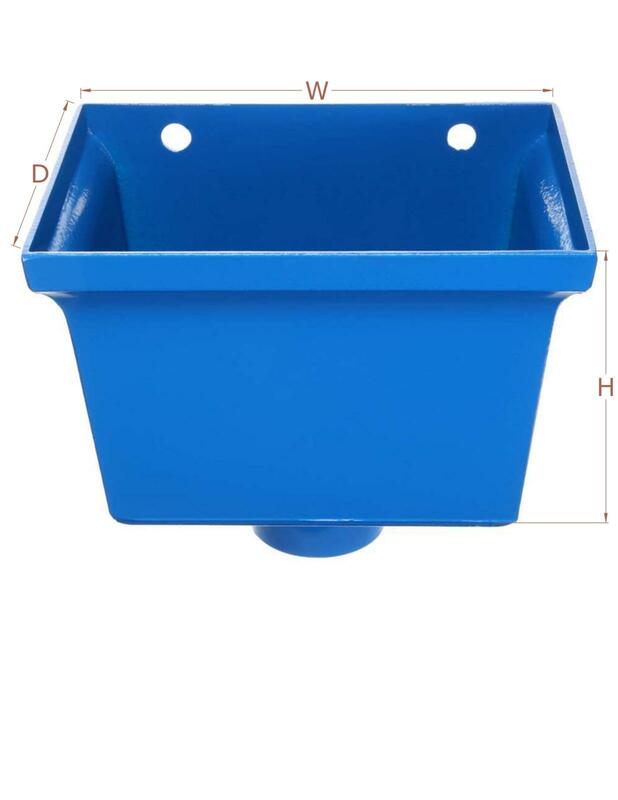 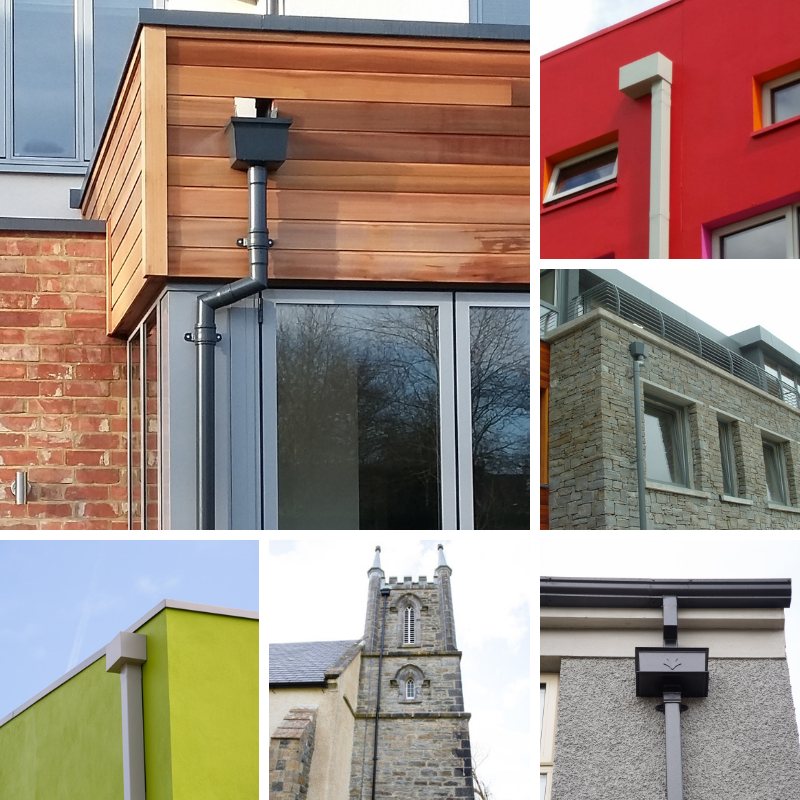 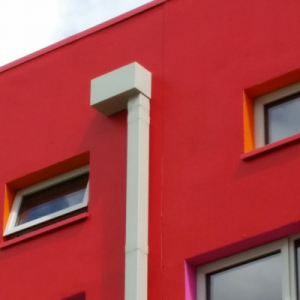 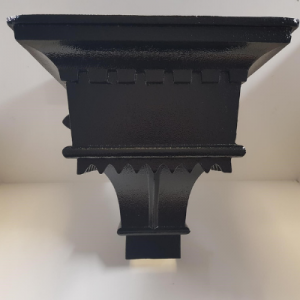 Seamless Aluminium Group have a comprehensive range of aluminium hopper heads to suit both domestic and commercial use which will meet all performance & aesthetic requirements. 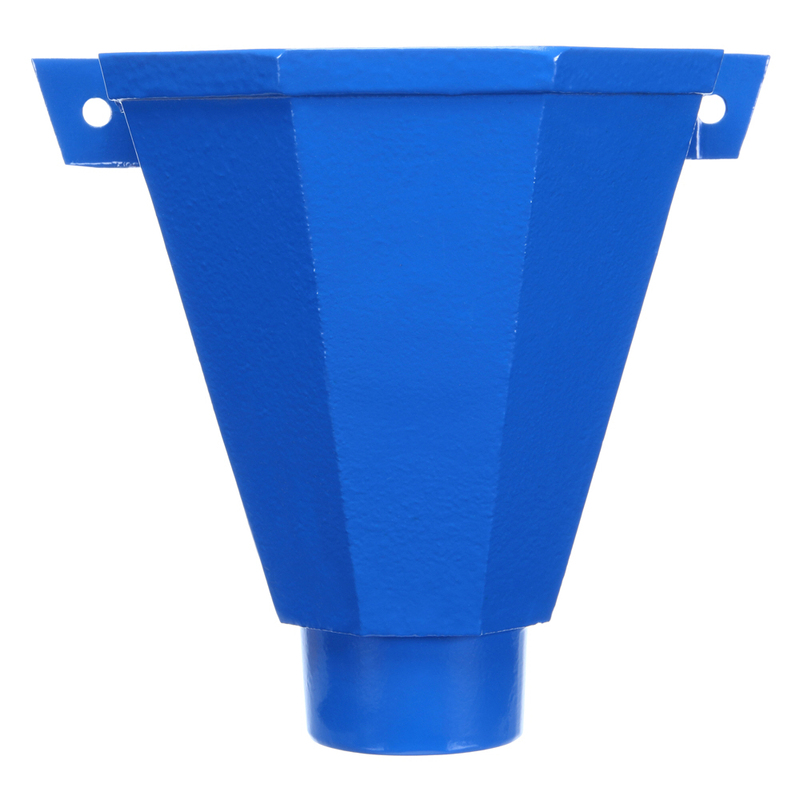 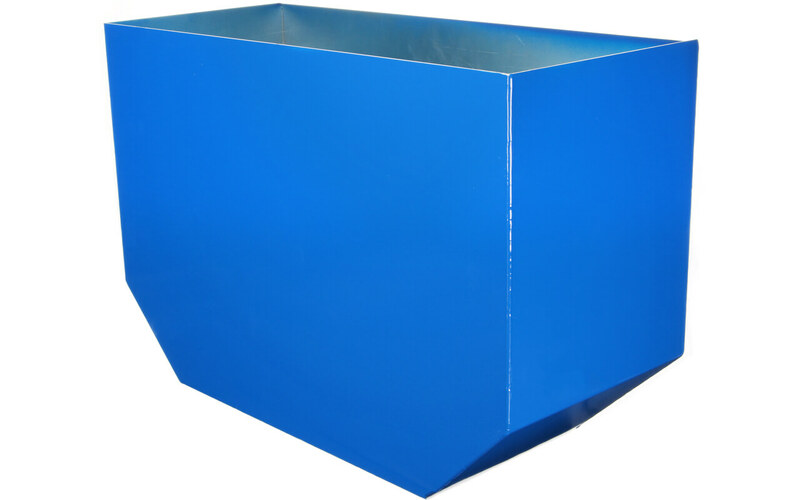 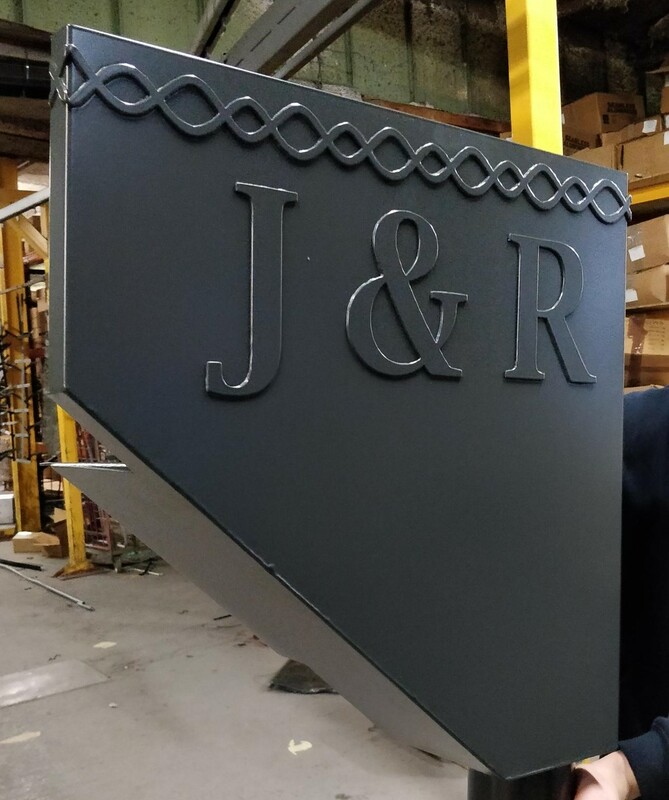 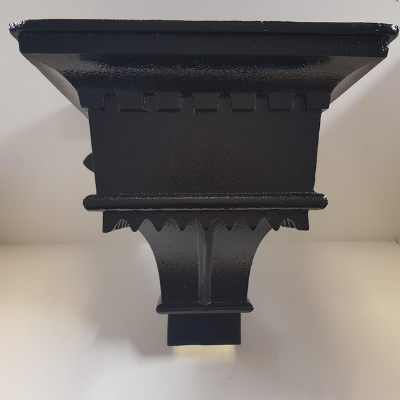 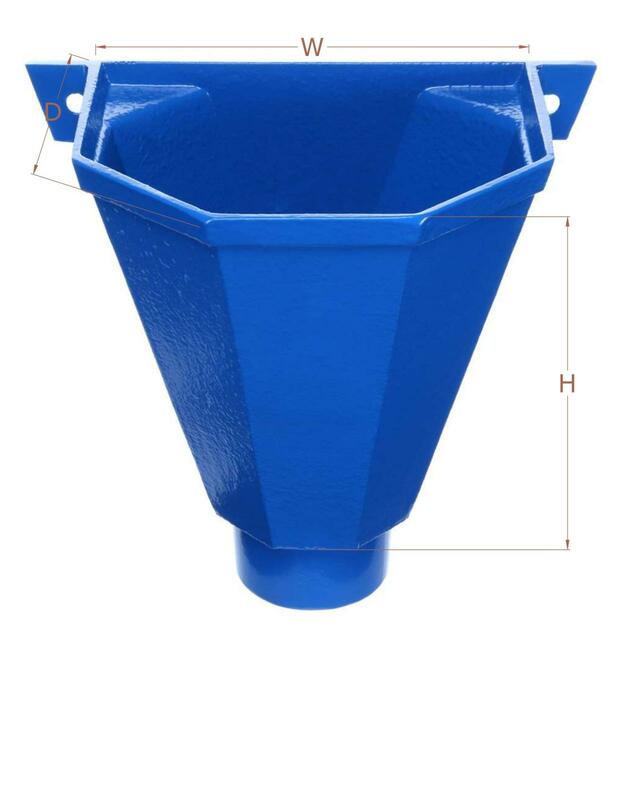 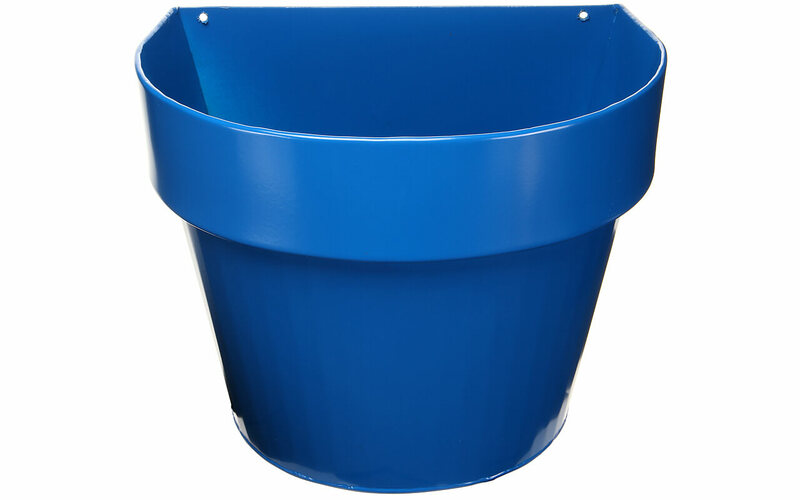 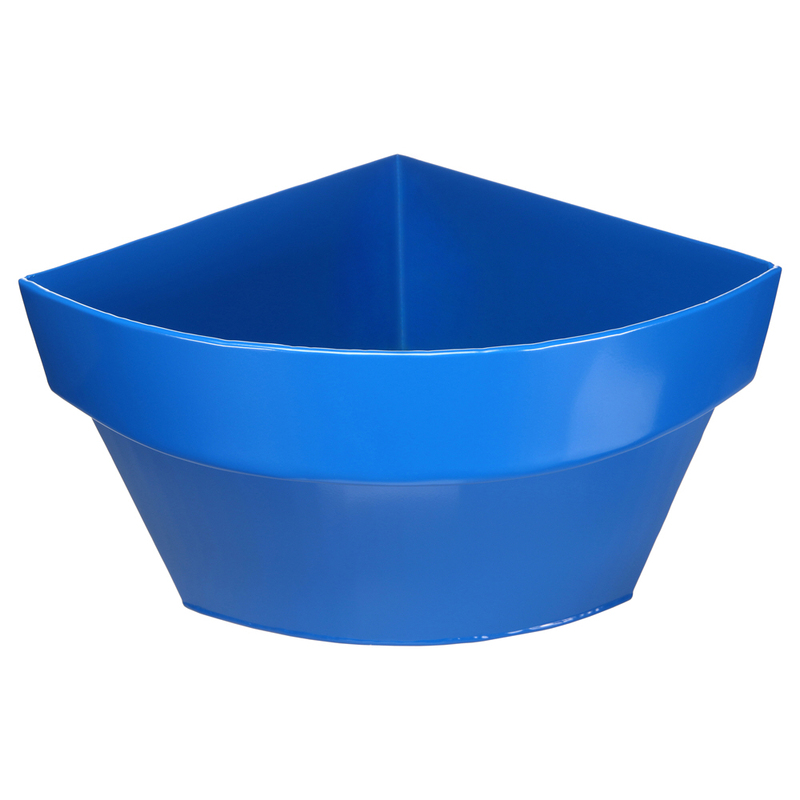 We supply a large range of standard and ornate hoppers as well as being able to produce individually designed hoppers to suit any required profile. 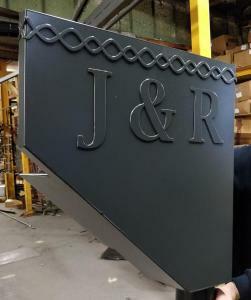 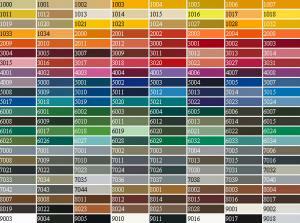 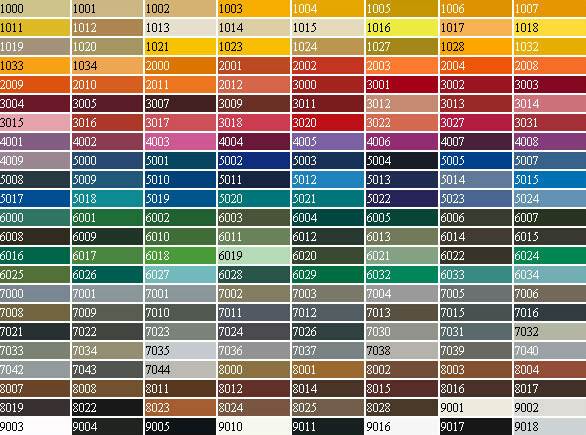 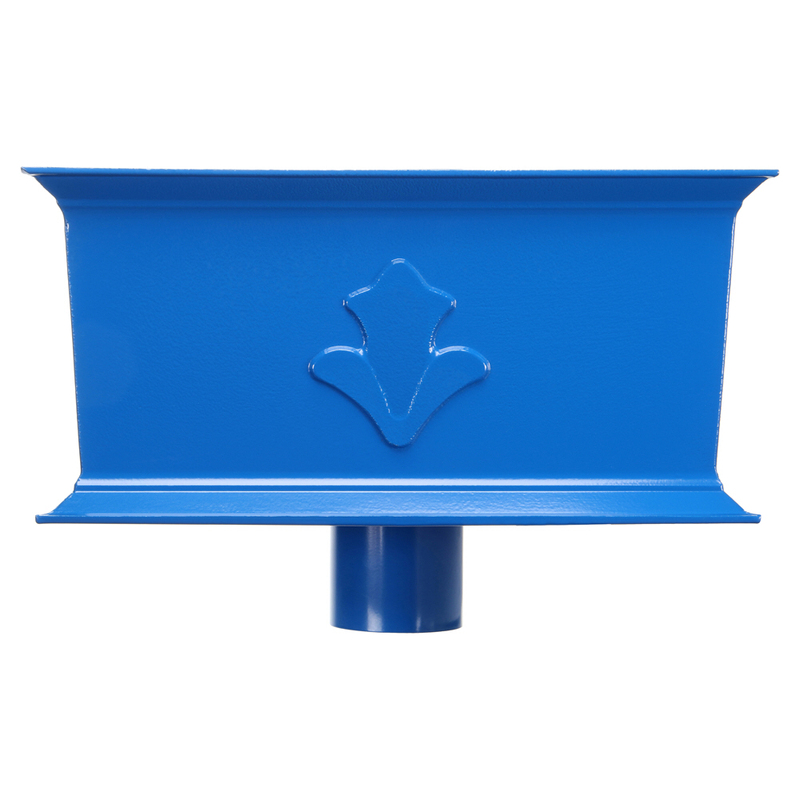 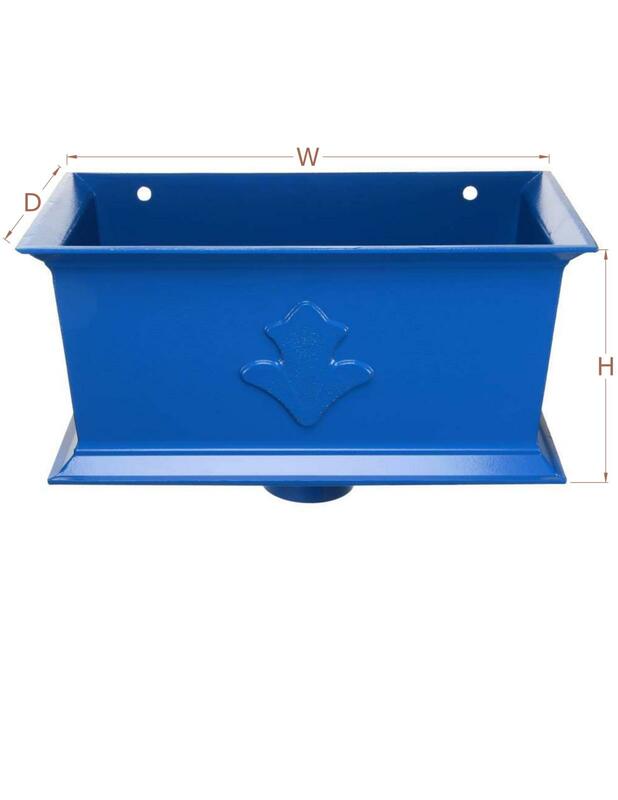 Our hopper ranges are available in Pressed or Cast Aluminium and some of are available with embellished motifs, dates, numerals, lettering or a bespoke design.